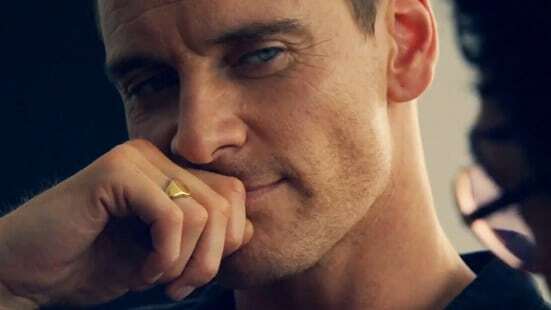 Yesterday saw three short clips arrive from Ridley Scott’s stunning new thriller, The Counselor, and after the short teaser trailer which landed a few weeks ago, the full length trailer has finally been revealed. The film is from the writer of No Country For Old Men, and much of the dark and bizarre traits from that film can be seen here. The trailer is intense, thrilling and incredibly dark, and a pulsing soundtrack adds to the effect that bad things will happen. Scott has brought together an amazing cast for this film, and each of the actors show off some very impressive scenes in the trailer, bringing their own unique talents to their roles. This is gonna be superb. Ridley Scott directs the film, which is written by Cormac McCarthy. Now here’s the jaw dropping cast: Brad Pitt, Javier Bardem, Michael Fassbender, Cameron Diaz, Penelope Cruz, John Leguizamo, Rosie Perez, Natalie Dormer, Dean Norris, Goran Visnjic and Bruno Ganz. Dark Horse Comics to expand on Ridley Scott’s ‘Prometheus’ universe?